Strategic Communications & PR Advisor, Brand Enhancer, Ghostwriter. Former Spokesman at EEOC, OMB, WH42, Congress. Alum @UofMaryland @MerrillCollege NYnative. Call it what you will: telecommuting, remote work, telework, working from home, etc. Regardless of how one labels it the truth remains the same: telework can work well for employers and employees alike. However, for remote work to be successful, employers must make sure such practices are properly applied and implemented with strict standards to ensure employee accountability, high performance and productivity. Telework is obviously not for every employee. It all depends on the job at hand. First, an employee must be qualified, eligible, ready, willing and able to work remotely. And second, an employee must demonstrate exemplary performance on a consistent basis whether working inside or outside of the traditional office arrangement. Although many jobs are not conducive to telework, others might be a good fit. To wit: leveraging high-tech job tools allows qualified employees to work smarter and more effectively via the virtual workplace. 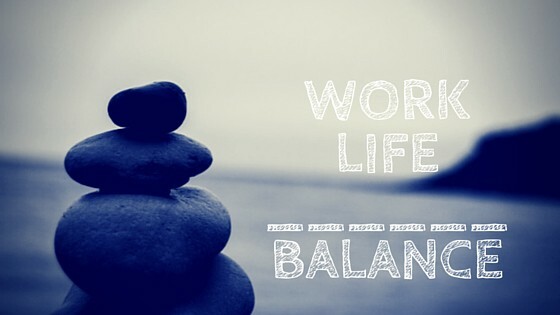 Telework also helps employees recharge and maintain some semblance of a work-life balance. This is an especially important incentive to recruit Millennials. Telework is likewise beneficial for those with family and caregiver responsibilities, plus employees with disabilities and serious medical conditions. That’s why corporate America needs to look at the macro picture. Today’s high-tech mobile/digital world is already an integral part of contemporary society and is fast becoming a permanent fixture of the modern-day global work culture. Thus, companies who ignore telework do so at their peril. So why are so many employers still intransigent regarding telework adoption? The answer is twofold: management resistance and entrenched bureaucracy. Most managers may not trust their employees to work from home or other remote locations. However, micromanagement and clock watching are not workplace best practices. 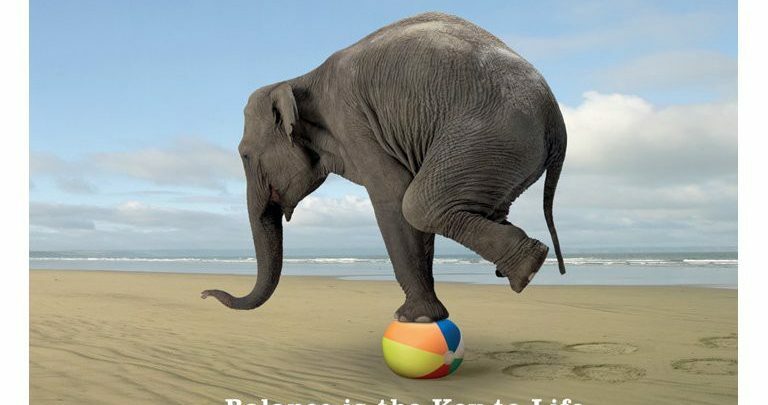 Moreover, it takes time for status-quo employers to accept new ways of doing business. This is more challenging for CEOs and the C-suite when veteran managers fight innovative change in favor of antiquated work policies. 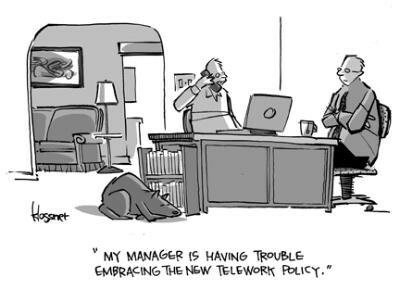 Unfortunately, too many managers have tunnel vision regarding telework. This is based on myths, fears and stereotypes, such as the work won’t get done because employees will goof off at home (as if this never occurs in the traditional office setting). Just showing up at work is not nearly enough to make a disengaged employee a human capital asset. Moreover, many managers are afraid of relinquishing any control over those they supervise. This is because they think it will weaken their management ability and be perceived as a loss of authority and power. However, is it asking too much for managers to give some high-performing employees the benefit of the doubt regarding telework? How about adhering to the tried and true principle of “trust but verify”? Decreasing harmful pollution inherent with gas guzzling commutes. Perhaps most importantly, telework helps build trust — not lessen it — by liberating and empowering top performers to do their best work, a win-win outcome for employees and managers alike. What should matter most to employers are tangible results rather than where or when work is done. Teleworkers who exceed performance goals and boost productivity and profit margins? Today’s employers must adapt to the 21st century Information Age just as their predecessors successfully transitioned to more effective, efficient and productive ways of working during the Industrial Revolution and thereafter. The high-tech Information Revolution means the traditional brick-and-mortar workplace paradigm is undergoing a radical shift to a virtual work environment, albeit slowly but surely. This is primarily due to the proliferation of new and evolving digital/mobile/virtual technology at the dawn of a new millennium. A new era means new and better ways of doing business. Therefore, if forward-thinking companies want to remain competitive in the global marketplace they will be compelled to embrace telework for applicable jobs. Business leaders must accept the reality that working remotely will soon be the new normal, whether they like it or not. Moreover, as noted above, telework is a potent incentive to attract a new generation of workers. The fact is that Millennials (or Gen Y) are over 80 million strong and growing. This new generation of future leaders are entering the workforce at increasing rates and will account for the largest age-based work demographic in the coming decades — followed by Generation Z — as Baby Boomers and Gen Xers incrementally retire. This new generation of young innovative leaders will fully embrace the new reality that many aspects of work are inextricably linked to virtual environments based on the latest high-tech business innovations and smart devices. In essence, today’s old-school employers can run away from the 21st century virtual workplace, but they can’t hide forever.